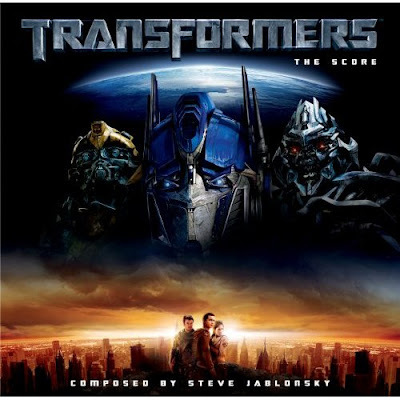 I just finished listening to Steve Jablonsky's score to Transformers that I downloaded from iTunes, and I absolutely love it. Yes it's derivative, but boy is it ever fun. Great, heroic, blood pumping action music that is shamelessly entertaining. Not the best score of the year, but definitely one of the most fun.